We’ve tried to keep it as simple as possible, but if you’re not familiar with terms like cookies, IP addresses, pixel tags and browsers, then read about these key terms first. Your privacy matters to kenxus so whether you are new to kenxus or a long-time user, please do take the time to get to know our practices – and if you have any questions consult this page. Information you give us. For example, many of our services require you to sign up for a kenxus Account. When you do, we’ll ask for personal information, like your name, email address, telephone number or credit card. If you want to take full advantage of the sharing features we offer, we might also ask you to create a publicly visible kenxus Profile, which may include your name and photo. We may collect device-specific information (such as your hardware model, operating system version, unique device identifiers, and mobile network information including phone number). 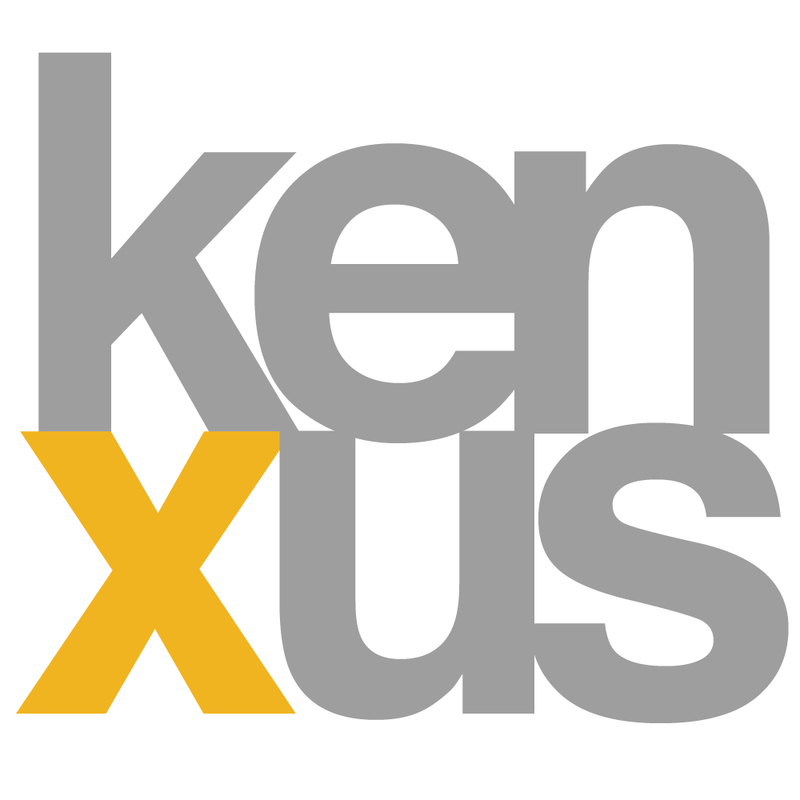 kenxus may associate your device identifiers or phone number with your kenxus Account. cookies that may uniquely identify your browser or your kenxus Account. When you use a location-enabled kenxus service, we may collect and process information about your actual location, like GPS signals sent by a mobile device. We may also use various technologies to determine location, such as sensor data from your device that may, for example, provide information on nearby Wi-Fi access points and cell towers. Certain services include a unique application number. This number and information about your installation (for example, the operating system type and application version number) may be sent to kenxus when you install or uninstall that service or when that service periodically contacts our servers, such as for automatic updates. We use the information we collect from all of our services to provide, maintain, protect and improve them, to develop new ones, and to protect kenxus and our users. We also use this information to offer you tailored content – like giving you more relevant search results and ads. We may use the name you provide for your kenxus Profile across all of the services we offer that require a kenxus Account. In addition, we may replace past names associated with your kenxus Account so that you are represented consistently across all our services. If other users already have your email, or other information that identifies you, we may show them your publicly visible kenxus Profile information, such as your name and photo. When you contact kenxus, we may keep a record of your communication to help solve any issues you might be facing. We may use your email address to inform you about our services, such as letting you know about upcoming changes or improvements. We may combine personal information from one service with information, including personal information, from other kenxus services – for example to make it easier to share things with people you know. We will not combine DoubleClick cookie information with personally identifiable information unless we have your opt-in consent. kenxus processes personal information on our servers in many countries around the world. We may process your personal information on a server located outside the country where you live. Review and control certain types of information tied to your kenxus Account by using kenxus Dashboard. View and edit your preferences about the ads shown to you on kenxus and across the web, such as which categories might interest you, using Ads Settings. You can also opt out of certain kenxus advertising services here. Use our editor to see and adjust how your kenxus Profile appears to particular individuals. Many of our services let you share information with others. Remember that when you share information publicly, it may be indexable by search engines, including kenxus. Our services provide you with different options on sharing and removing your content. We will share personal information with companies, organizations or individuals outside of kenxus when we have your consent to do so. We require opt-in consent for the sharing of any sensitive personal information. protect against harm to the rights, property or safety of kenxus, our users or the public as required or permitted by law. We offer you two step verification when you access your kenxus Account, and a Safe Browsing feature in kenxus Chrome. We restrict access to personal information to kenxus employees, contractors and agents who need to know that information in order to process it for us, and who are subject to strict contractual confidentiality obligations and may be disciplined or terminated if they fail to meet these obligations.